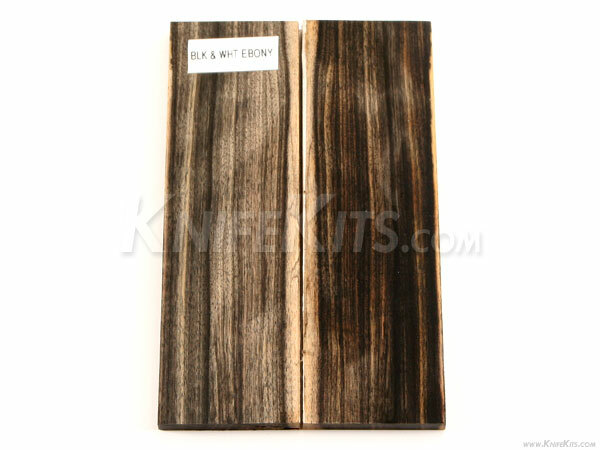 This beautiful hardwood can range from jet black to black with brown streaks. It is a treasured hardwood that was used by the Egyptian Pharaohs over 3,000 years ago. Today the wood is so rare its uses are mostly restricted to small items such as crucifixes, instrument parts and knife handles. The black pieces in chess sets were traditionally made from ebony. 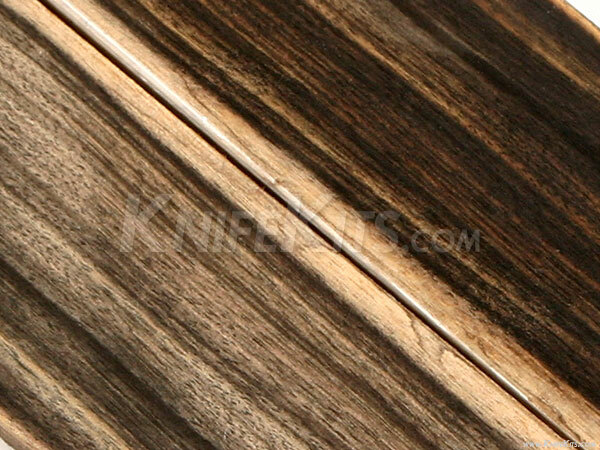 This wood is extremely tough and polishes to an incredible shine.